Write down the following four times: 3:00, 6:00, 12:55 and 4:07. 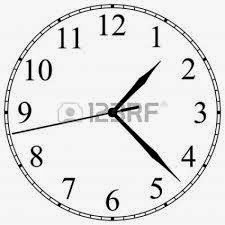 These are the only times on a clock that share a certain property (without repeating oneself). What property is this? (yes, that's 1:23, but swap the hands and it's very nearly 4:07). That's kinda, sorta the letter C. Again, a Roman numeral. But as Ross figured out, those four letters--C, I, L, and V--are the only four letters you can make using the standard two hands of an analog clock. Maybe that's not the right answer, but it's our best guess. What did you guys come up with? Today's photo section is HIGH LINE. Ross and I were in Manhattan and very much enjoyed walking along the old elevated freight railroad line now turned magically into a very stylish pedestrian walkway and park. 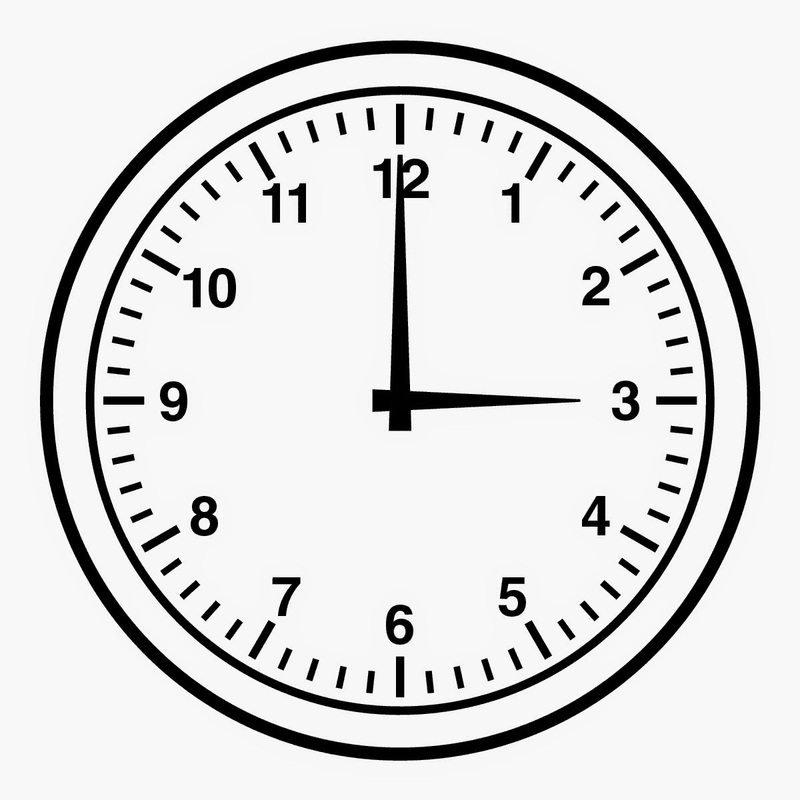 If 4:07 = C, then 10:00 = J. Stop me before I use the second hand to make Y ...E? ... M? ... W? ....??? I just donated $10 to KCFR and WXXI in honor of pick a range wins for Curtis and Joe Kupe in the last two weeks. Congrats both. I'm now a member of at least six radio stations and starting to run out of bumper space. I less than see that < C are the same. Unless Will the Short has a better answer, one that nobody has mentioned so far, I think NPR and his millions of listeners deserve a refund. I wonder if "(without repeating oneself)" was meant to help or hinder finding a solution? I thought of that answer but rejected it since it seemed to me that at 12:00, the hands also make an I. And since your solution uses the "wrong" C, it seems that you've also run afoul of the "only times" condition. I noted, too, that these "letters" are also Roman numerals. That realization didn't help much. Ultimately, I just kept coming back to two things. The "only times" really bothered me since 12:55 does NOT present symmetry for the V that another time would (in addition to other problems). And the parenthetical comment bugged me. "Oneself" is so horrendous in the sentence structure that it seemed to me to be a clue. That got me thinking that the word "civil" can be spelled with the letters except that you repeat the i, which is kind of like a 1. Ugh. If the pick-a-range is still available, can I have a negative range? I just saw that I did indeed get the negative range! Thanks much! Henry BW - Thanks for a morning laugh. Roamin' numerals: yup, they wander all over the analog clock face. Word Woman, you know how chess masters sometimes play simultaneous matches with multiple opponents? Picture a bird’s-eye-view of a Pick-up Sticks master doing the same with twelve opponents… That’s an analog clock face with Roman numerals! Phil, a negative range-selection would make sense, especially if one of Will’s four faces read 2:45 or 9:15! Mendo Jim, I cannot believe that WS does not have a better answer than our Roman numeral assumption. Sunday Will Tell if Dr. Shortz has hit the mark. Henry BW, your “…less than see that < C…” comment was definitely above average! Paul, your offhand “second hand” remark made me laugh out loud. Thanks. The more I think about this puzzle, the more I'm convinced you're probably right that there's something else going on here, something we appear to have missed. Maybe the answer's similar to the one Cliff Claven gave on Jeopardy! : Who are four people who have never been in my kitchen? I have to applaud the faith shown here that Will Shortz will pull out of his hat a wonderful answer to this confusing and inelegant challenge and dazzle all his new-clothes acolytes. While we wait these last hours, I would be happy to learn of an instance when this has ever happened before. Waiter, There's a Loaf in my Dior! Who Has Time for This Puzzle?